Forty (40) preschool kids are preparing to surprise you with their individual creativity! On March 10th, at the Moses Lake Country Club, they will have on display a piece of art carefully crafted to make ready for the show. Then, call it parent night out! A lovely evening for parents and all community members is planned including live music, live and silent auction, small bite hors d' oeuvres and an open (cash) bar. 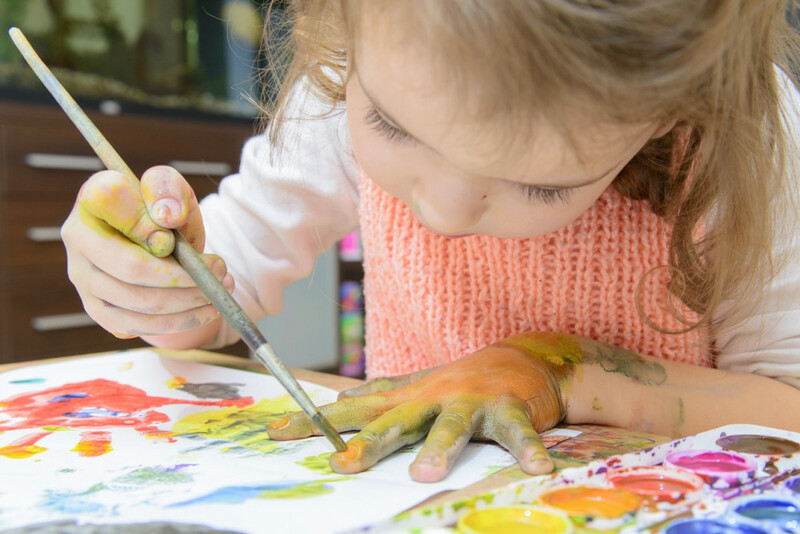 With the artwork being the focal point you will not only be amazed by the talent of these little ones, but you can also select your favorite art piece for purchase to take home. Tickets are $10 per person. They are available at the door.